Pip is a poor, uneducated orphan boy. He lives with his married sister and he works as her husband’s apprentice. One day, Pip meets and falls in love with a beautiful girl called Estella. But Estella is arrogant and cruel to Pip. Pip wants to become a gentleman and win Estella’s admiration. 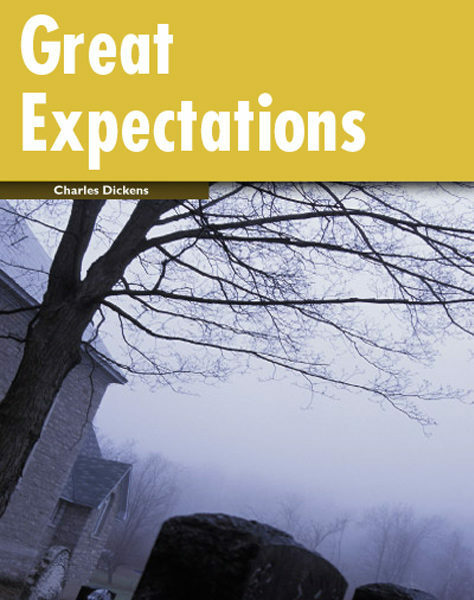 Then, a secret benefactor suddenly offers Pip “Great Expectations” – an education and an opportunity to become a gentleman. Pip is very happy, but very curious. Who is his generous benefactor, and why does it have to be a secret?